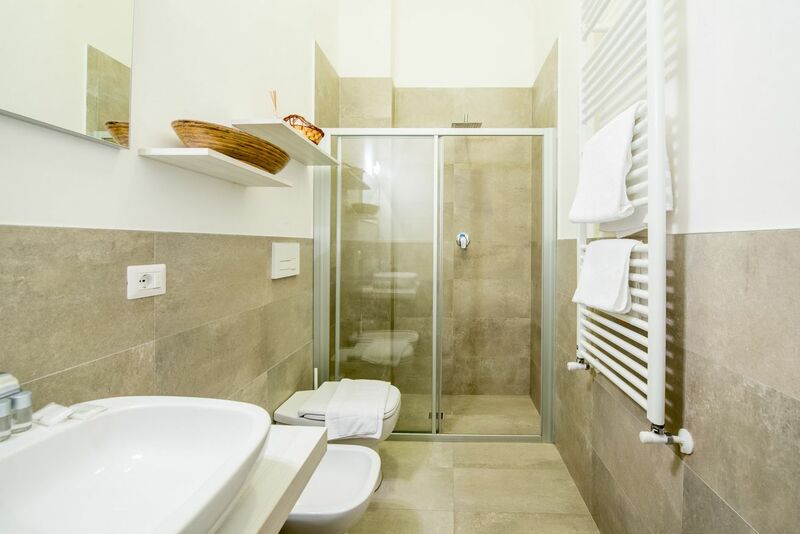 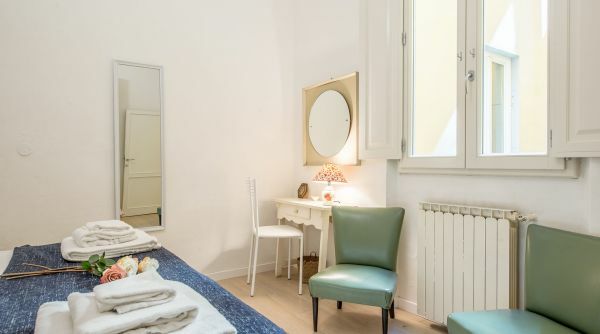 Modern and graceful house in the centre of Florence into the neighborhood of Santa Croce. 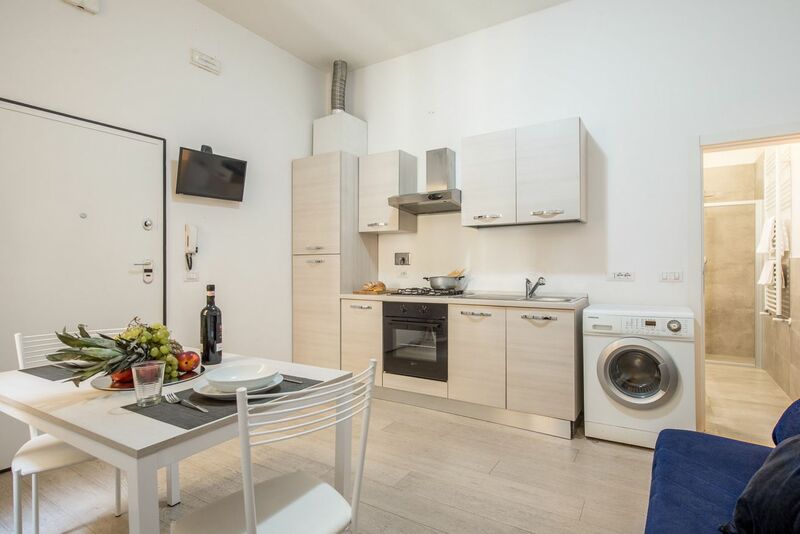 Modern Santa Croce is located in via dei Pepi just two steps to the main monuments of the city and to the University of Florence. 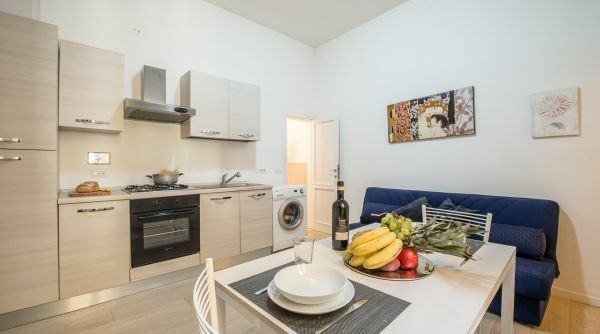 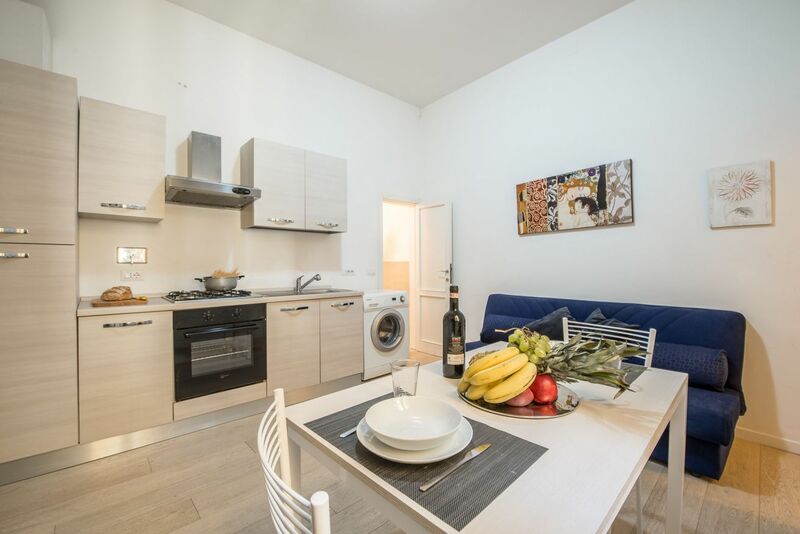 An ideal apartment for a family or a group of students, well equipped both for a short term and a long term rental. 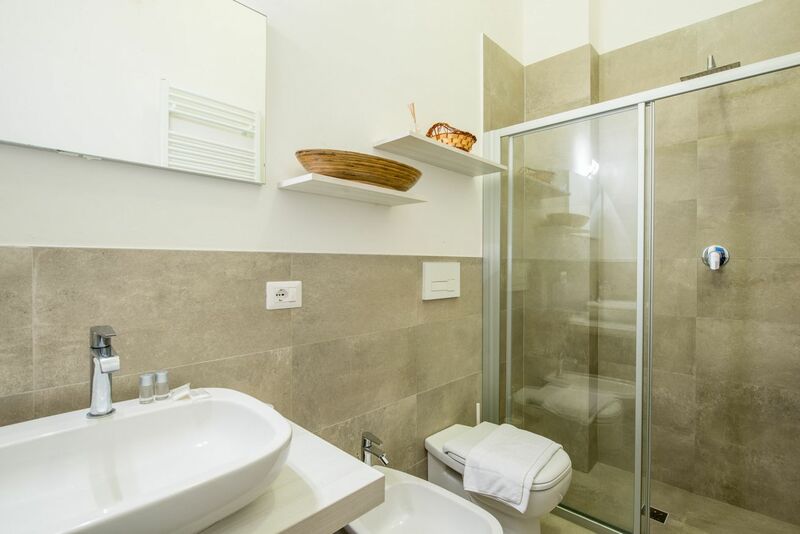 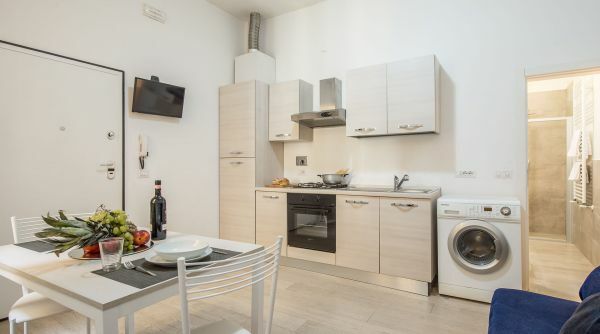 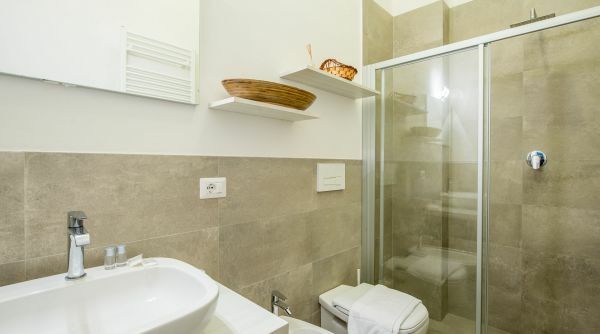 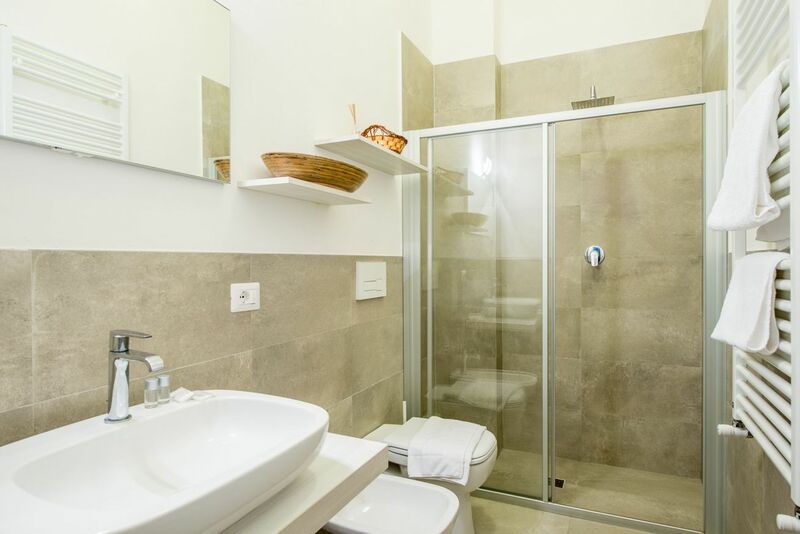 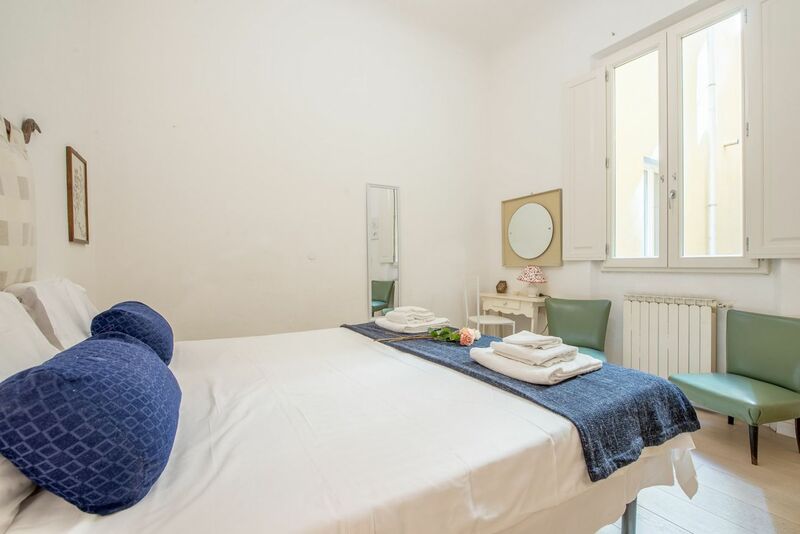 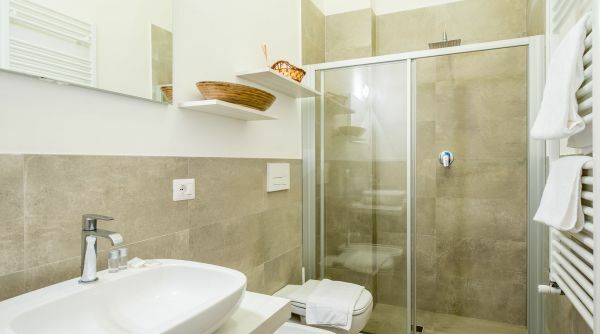 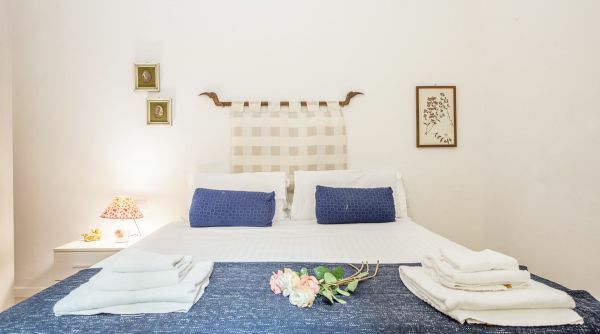 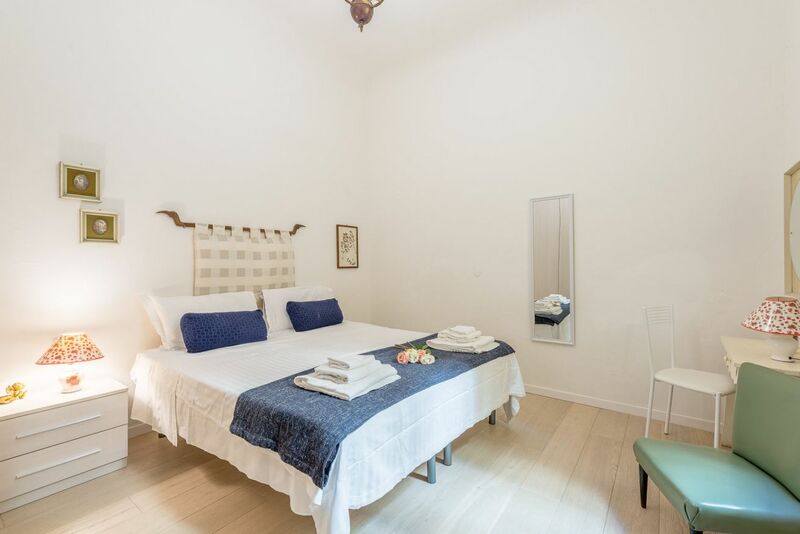 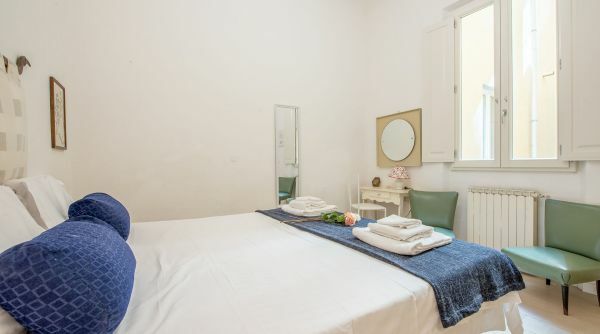 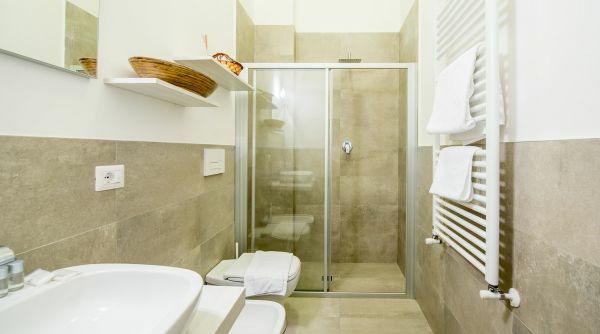 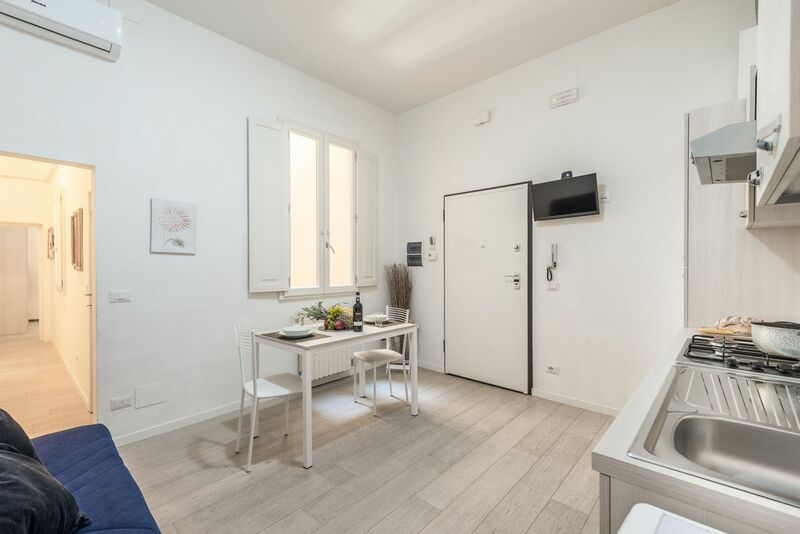 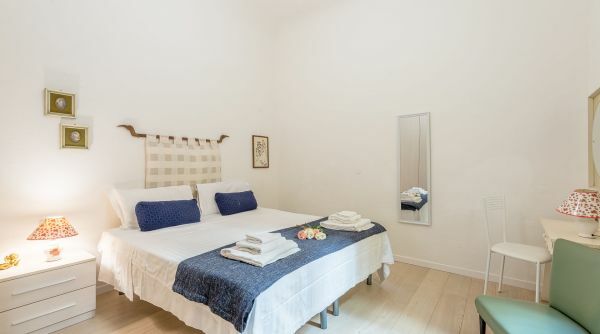 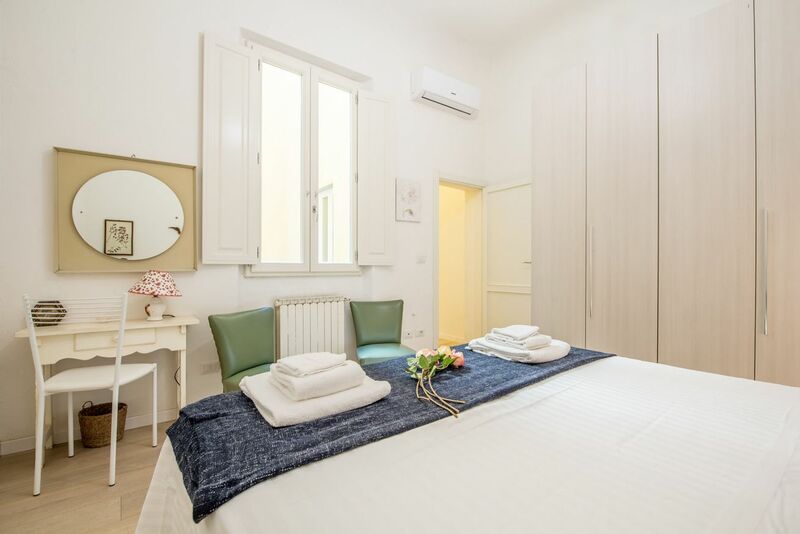 Modern Santa Croce can accommodate up to 3 people and consists of a graceful double bedroom, two full bathrooms with shower and a wide living room with an equipped kitchen and a double sofa bed. 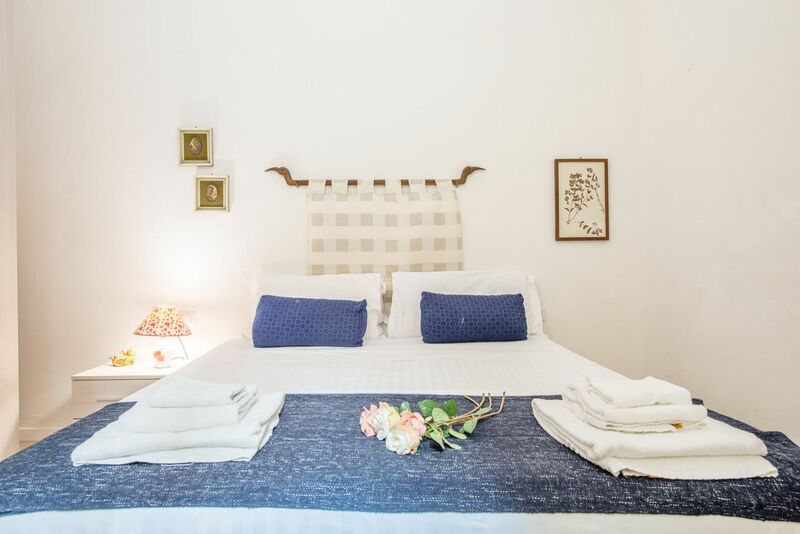 The house is very comfortable with the air conditioning, internet Wi-Fi, washing machine and independent heating. 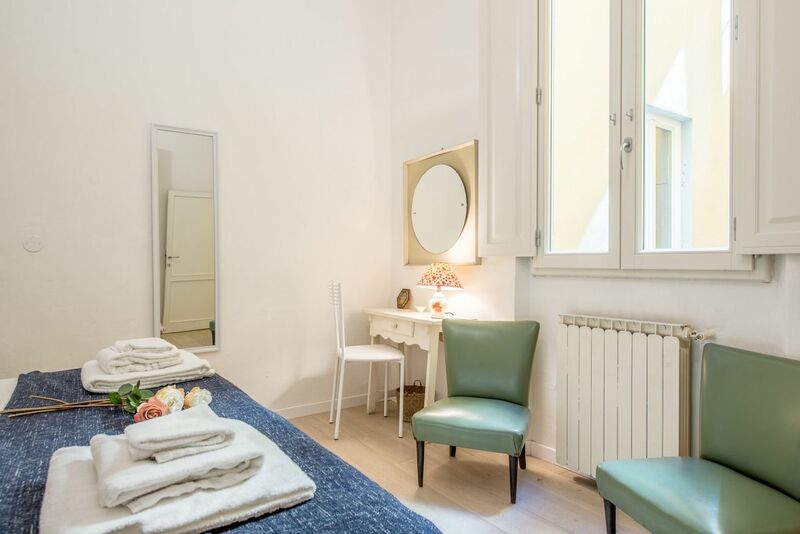 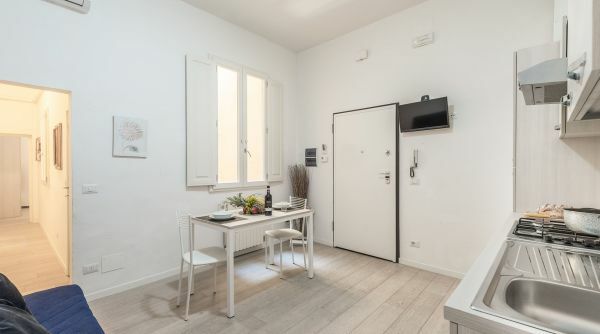 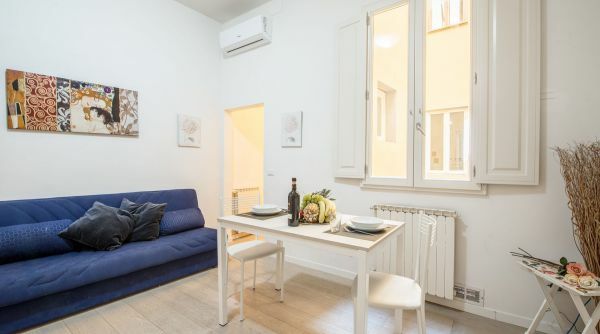 Modern Santa Croce is located in via dei Pepi in Florence in the heart of the historical city centre just two steps to the Duomo, the cathedral of Santa Croce and the synagogue. 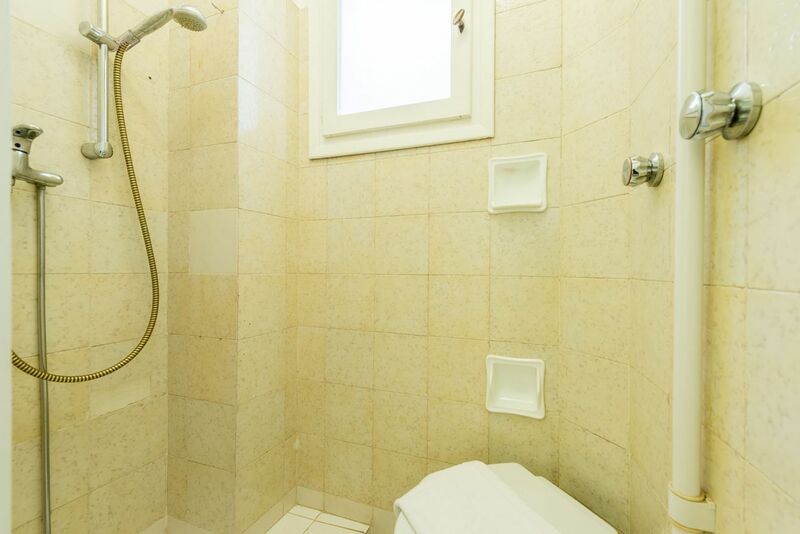 All the museums are very close and also the university is not far. 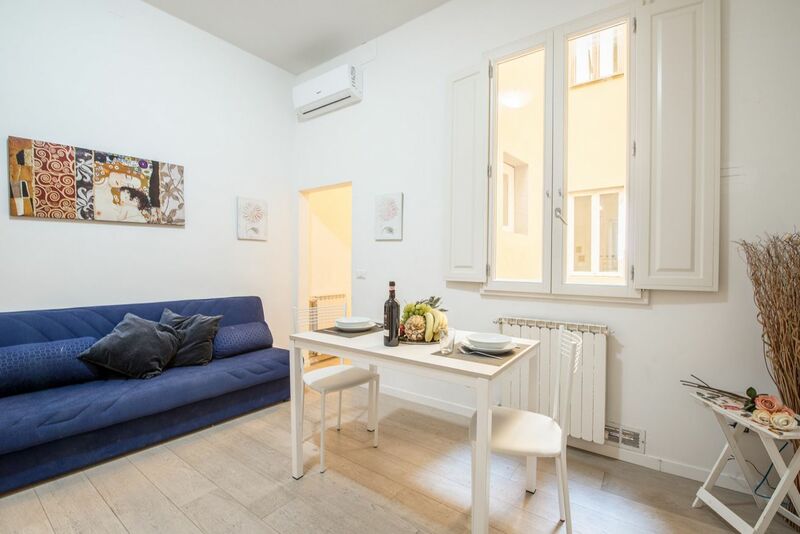 The district of Santa Croce is very lively and full of bars and restaurants, an ideal position both to visit the city and enjoy its nightlife.